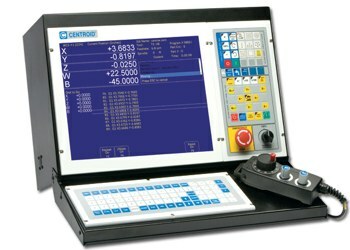 A complete list of Centroid M-Series G Code (CNC Mill). 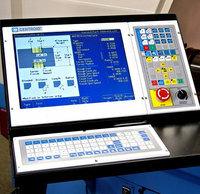 A given line of a program may contain more than one G-code. If several G-codes from one group are used in the same line, only the G-code specified last will remain active.